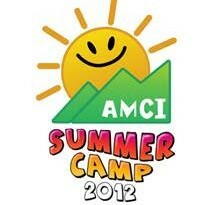 AMCI Summer Camp for kids coming up on May 15-16, 2010! Would you like your kids to learn something new, explore the great outdoors, and develop new hobbies and personality development skills? 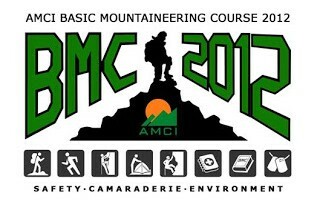 Welcome to the exciting world of AMCI Summer Camp! 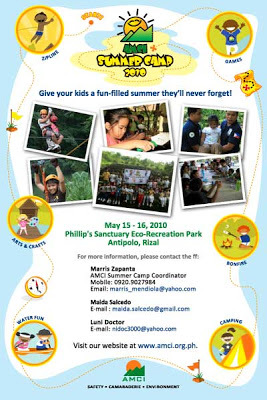 Now in its 8th year, the AMCI Summer Camp is an energetic two-day event which will be held on May 15-16, 2010 at Phillip’s Sanctuary in Antipolo, Rizal. Young children, six to sixteen (6-16) years of age, will be given the opportunity to experience the great outdoors through the various fun and educational activities geared towards learning the values of safety, camaraderie, and love for the environment. • Build confidence and self-esteem by learning how to fly – safely! 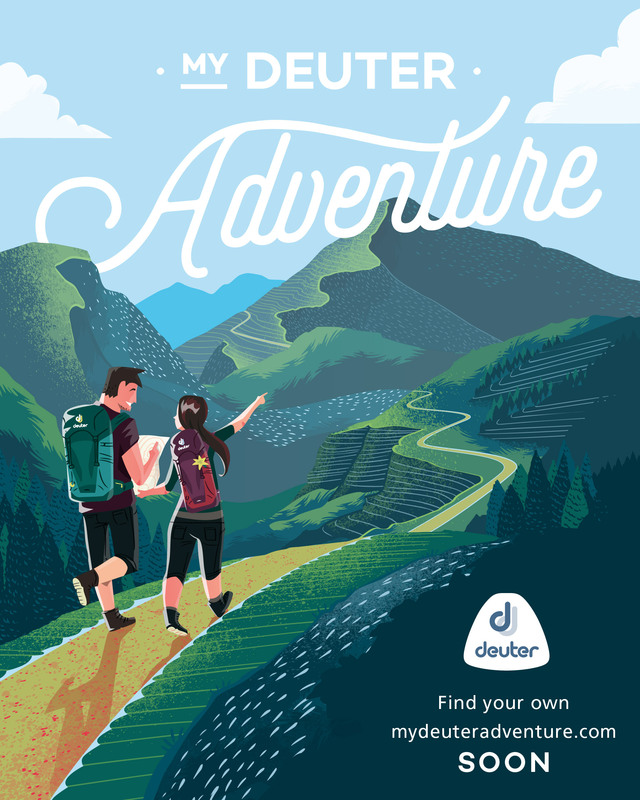 – with the thrilling Zipline course! • Discover new creative talents through our Arts & Crafts session! • Pitch a tent, make a bonfire, and explore nature via our Camping 101 activities! • Play games, make lifelong friends, win prizes, plus a whole lot more! Staffed by experienced and friendly volunteers, the camp shall ensure that the children will be adequately supervised and their expectations always met. The P1,900 registration fee shall cover your entrance fee, accomodation, meals, chartered bus to camp and back, souvenir shirts, certificates, insurance, prizes, and lots of giveaways from our sponsors. Avail of our Early Bird registration fee of only P1,700 until April 23, 2010! Get your kids ready for a weekend packed with fun, friends, and exhilirating adventures! Register now! Please feel free to contact us or visit our website at http://www.amci.org.ph.